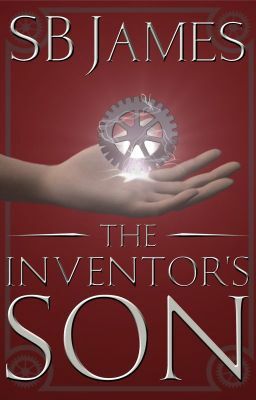 This is the original version of The Inventor's Son, the first book chronicling the adventures of young Ethan Stanwood, the son of a brilliant and eccentric inventor and scientist who lives in a Victorian London that might have been. When his father abruptly departs London one Monday morning, it is up to Ethan and his trusty android sidekick Sam to unravel the clues his father left so that he might eventually reunite with him. But there are terrible villains that will stop at nothing to gain his father's greatest invention, and Ethan finds there are very few people he can trust around him either. Will he be able to find his father before calamity finds him?